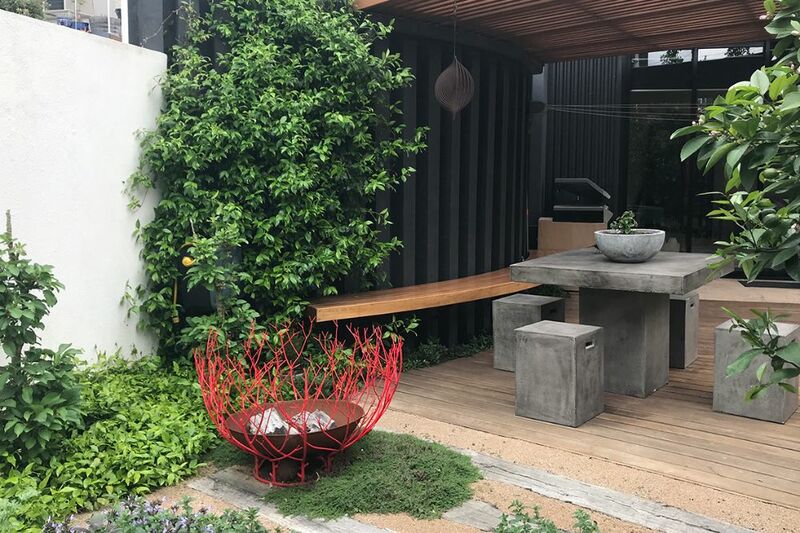 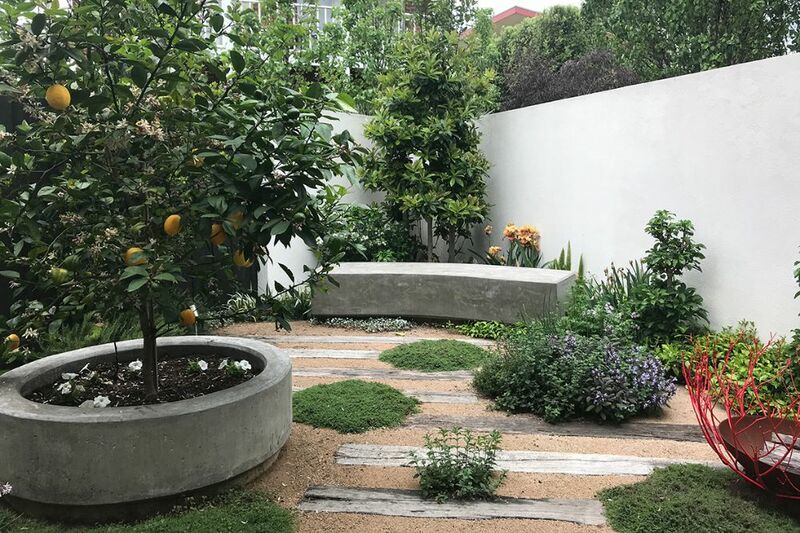 Designed by Rick Molino, the Seaside Courtyard Garden shows how good garden design enhances a home and provides pleasure for the owners and visitors. 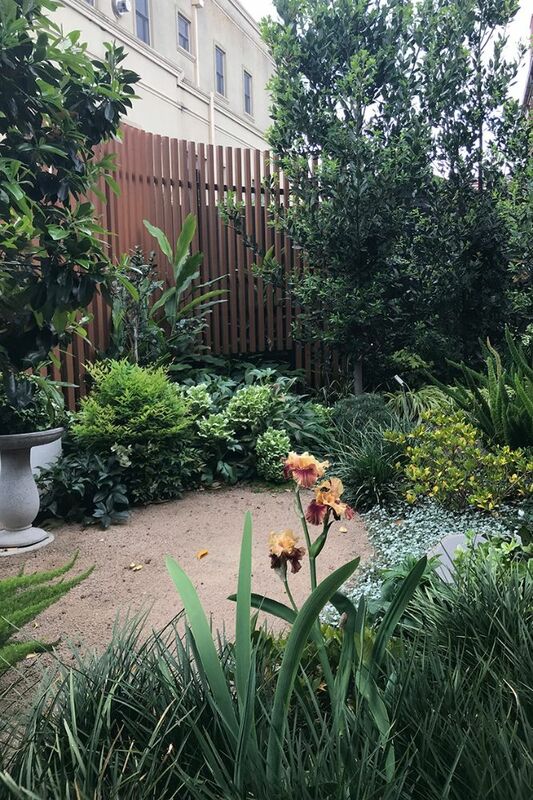 Fabulous structures, well-selected trees, shrubs and flowers have created a wonderful ambience, complimenting a modern home with beachside views, and primarily uses mediterranean plants. 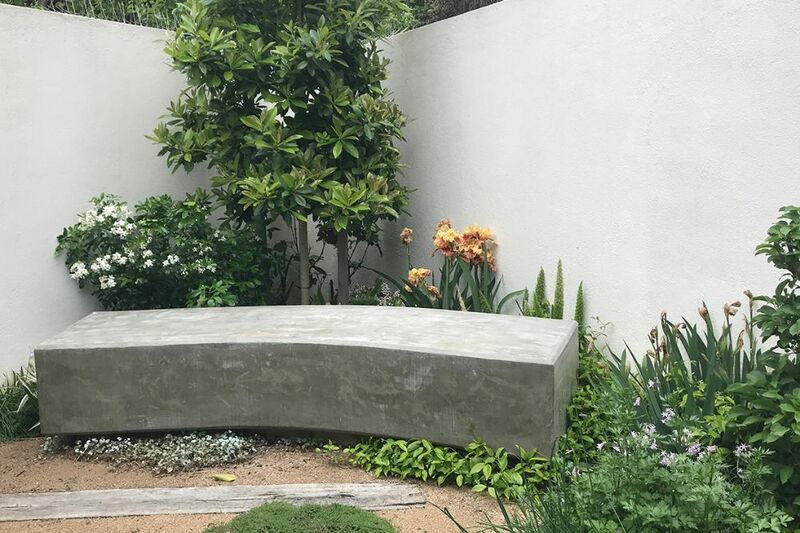 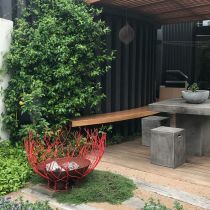 It demonstrates how to successfully landscape and select plants to thrive in a seaside location, manage privacy in an urban setting, incorporate areas for relaxing and entertaining, as well as providing produce for the kitchen. 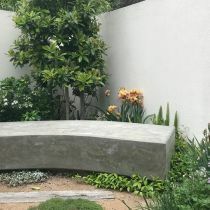 This garden is located within an easy five minute walk from Hampton Railway Station. 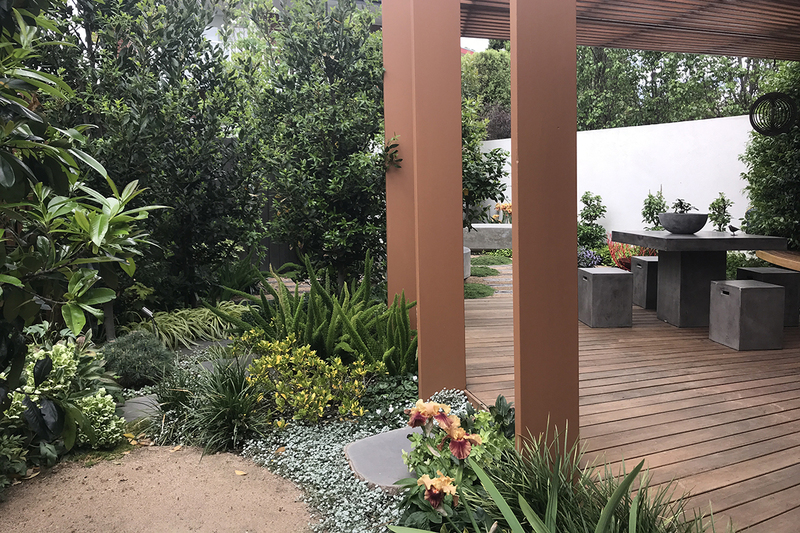 Landscape Designer Rick Molino will be in the garden to chat to visitors all day Saturday and on Sunday morning. 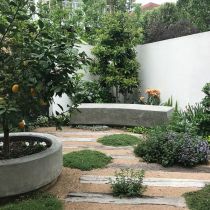 The Seaside Courtyard Garden opening is in support of Bayley House. 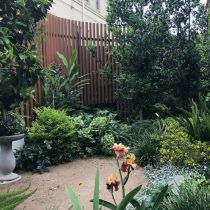 Bayley House specialises in supporting children and adults with an intellectual disability to live a full, engaged life.